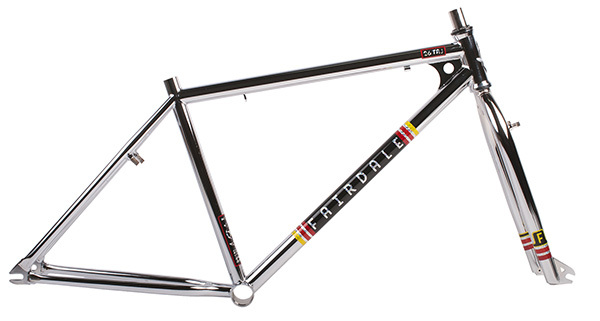 2015 Weekender frame-sets are finally in stock. The Weekender is a great platform for custom builds and can be turned into everything from Gravel Grinder to commuter to tourer. Available now in Black with blue graphics or our excellent Electro Silver. Parser frame-sets are in stock too! Check out black or Pearl White (it’s kind of shimmery). The fun and tough single speeds can be built into lots of cool builds. 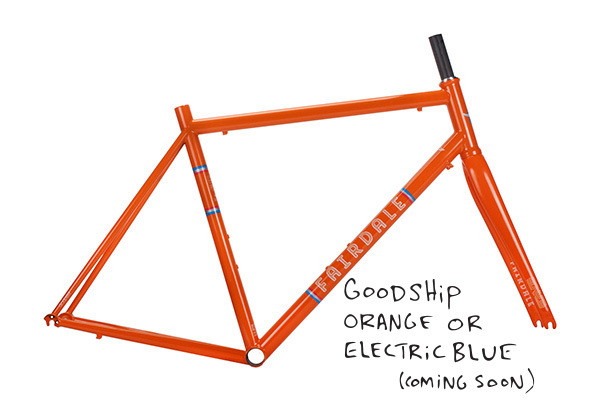 Goodship frame and ENVE forks are here to build. New Electric Blue colorway arrives soon too! Taj frame and forks are now available in CHROME. Build this 26″ BMX cruiser into something cool. Tough enough for some real BMXing, but comfortable enough for some sit down cruising. We just finished an educational video series on all of our bikes. Check them out HERE to learn all about all that we do. 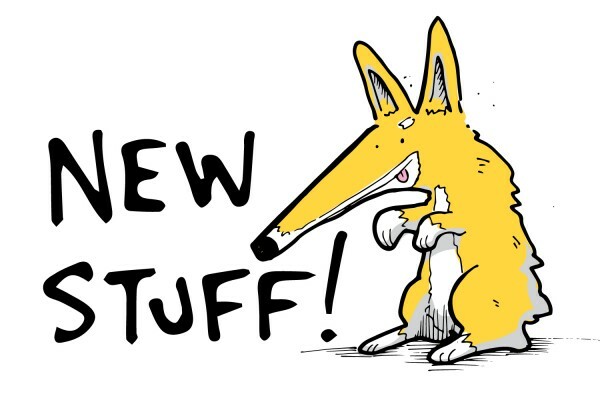 New T-shirts are in stock! 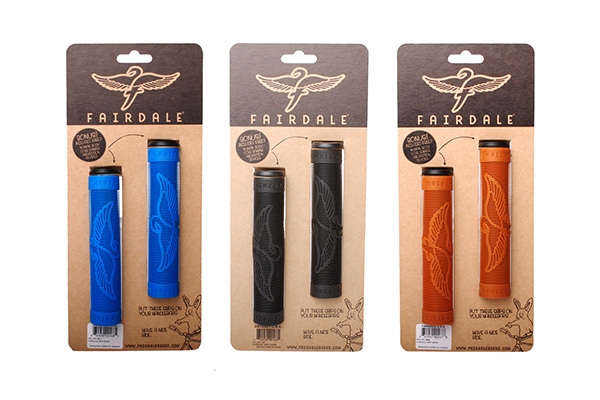 Our Swan grips came out pretty awesome and come with bar ends that will fit most any bars. Our much loved Archer 2 handlebars are available now. Comfortable cruisin’ bars for everyone. 31.8mm clamp and room for shifters (even grip shifters). Our saddles are in stock and available. Choose from a nice soft Cruiser seat, our favorite Logo seat or from our Goodship, the Race Saddle (also available in Microtex).